They're helping both locals and out-of-towners see Sydney a little differently. Entertaining an out-of-towner can be a mighty tough gig. Sure, you can head straight for the tourist hotspots of The Rocks and Darling Harbour for a few classic holiday snaps. But if you want to show visitors a different side to this beautiful city, Culture Scouts might be the answer to your anxiety-ridden playing host prayers. 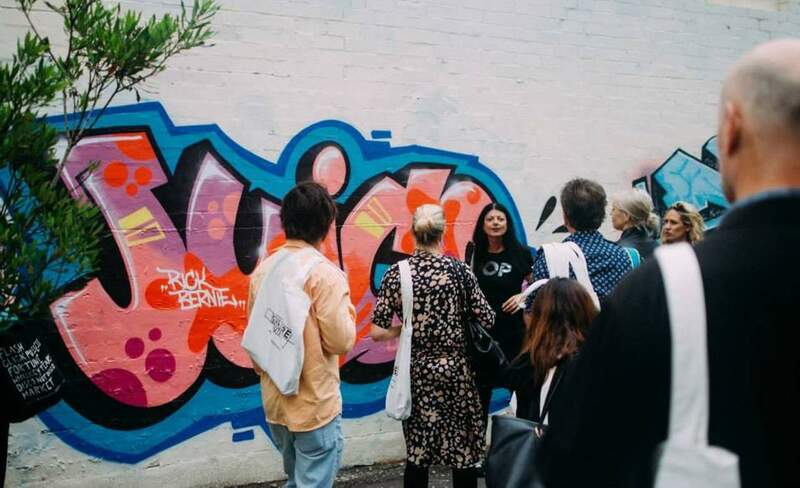 Culture Scouts is all about seeing the creative side to Sydney through cultural walking tours, featuring everything from hard-to-find alleyway murals to killer eateries and coffee spots. Art nerds, foodies and coffee snobs, this is the cool, curated non-touristy itinerary you've been looking for. Founder Emilya Colliver (the creative gem behind Art Pharmacy, the online gallery bringing buyers emerging Australian artworks at bargain prices) brought Culture Scouts to life as a way to give travellers "an authentic local experience, with a focus on art and culture". And in just four short months the company has blossomed, gaining the deserved attention of Tourism Australia and the City of Sydney for its left of field tour experiences. After studying and working in some of London's best galleries (Hauser & Wirth, Eskenazi and The British Museum all sit on her CV), Emilya has turned her attention back home, and to finding ways to make the art world open and accessible to all Sydneysiders. She spent last year running The Other Art Fair along with a range of tours for Sydney Contemporary, but this latest project sees her working directly with the general public. "This is an opportunity for the artist to actually meet, engage and talk to people about their work," explains Emilya. 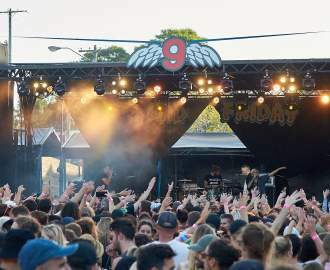 Culture Scouts offer three guided tours, each showcasing a range of hidden gems from different corners of Sydney's suburbs. 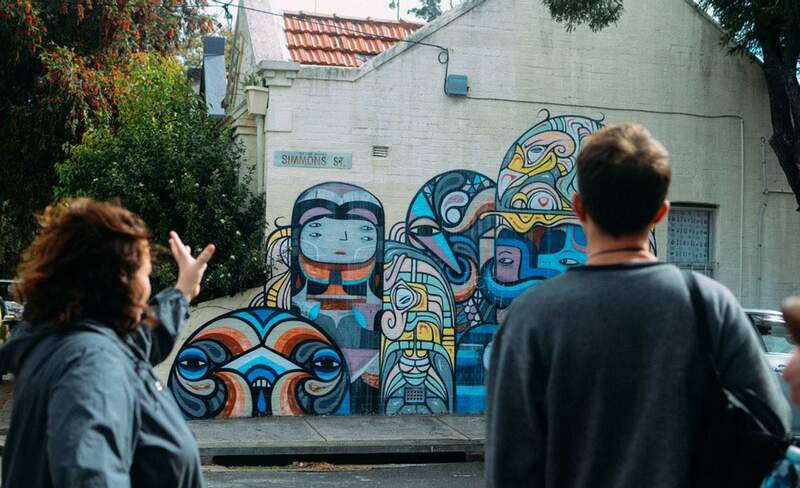 Taste your way across Redfern and Chippendale with a progressive lunch, or spend the day weaving your way through artist's studios, restaurants and gallery spaces, stopping for coffee a well-deserved drink from one of the area's thriving small bars along the way. 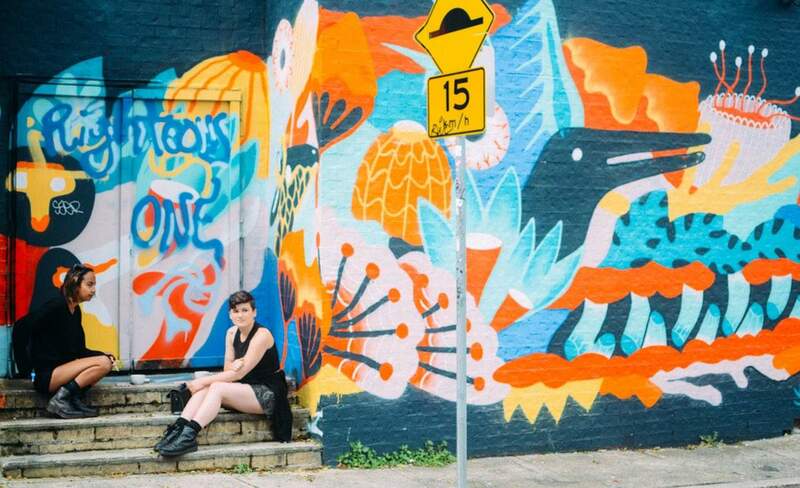 For a bit of art and fresh air, the Street Art Basic tour sees street art aficionados and tour guides Melinda Vassallo and Nadine Emans reveal the best of Newtown’s graffiti scene. This two-hour art adventure gives visitors the chance to feel learn a thing or two about the inner-west — and even if you're a local, there's still plenty to discover. To top it off, the tour will end at another Newtown icon, with a cheeky craft beer from the crew at the Young Henrys brewery. Fancy creating your own personalised tour for you and at least five other mates? Culture Scouts can do that too. They'll create a private tours tailored to what gets you going. "The custom tours are usually the best," says Emilya. "When you have a whole bunch of friends that come on the tour, it makes it really easy because everyone knows each other." With plans forging ahead for Culture Scouts to hit the CBD, Marrickville and Bondi — plus whispers of regional tours to places like Orange, Newcastle and even Hobart — 2016 promises to bring bolder and brighter ways to explore Australia's most interesting urban playgrounds. To experience Culture Scouts for yourself, book in to one of their upcoming walking tours here.